They say the school of life offers the best education there is, but not every young filmmaker can be on-set all the time to learn the tricks of the trade. 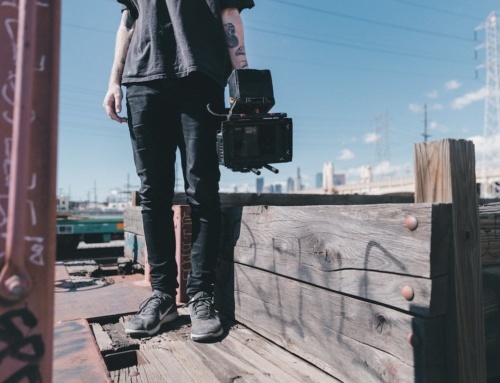 If you’re looking to constantly improve your filmmaking skills and take your expertise to the next level, then look no further. 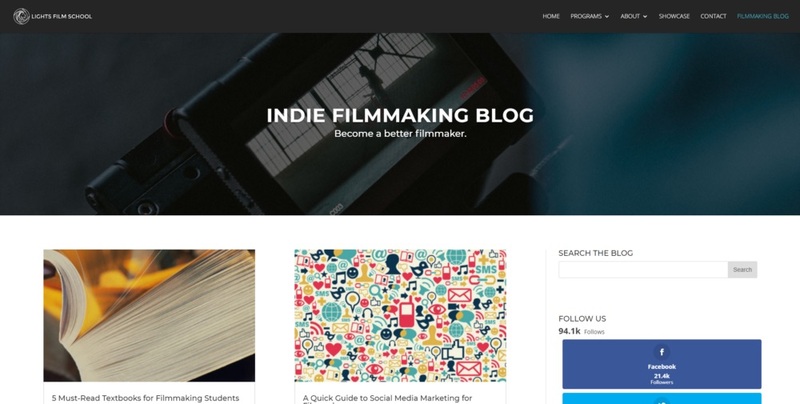 Filmmaking blogs are arguably the best way to learn from the comfort of your home. But finding the best blogs with all the information you need can be tricky — after all, everyone thinks they’re the expert. That’s why we’ve compiled a list of the five filmmaking blogs you absolutely have to follow and read as often as you can. 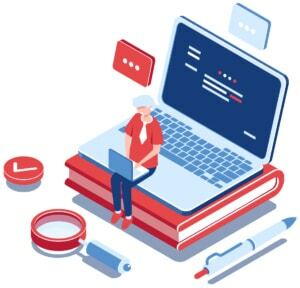 These blogs cover a wide array of topics, from developing a script to improving your post-production skills and streamline your marketing campaign. With the help of these experts you’ll go from novice to champion in no time. As the name implies, who needs to go to school to learn all there is to know about making movies? Ok, ok, we’re not saying don’t go to film school, but if you didn’t get accepted or can’t afford the steep tuition, then No Film School is a great place to start educating yourself. Not only do they cover a lot of film industry news, their archives also provide an exceptionally wide array of articles covering everything from choosing the right camera equipment to freelance tariff negotiations as well as informative interviews with industry experts. If you’re just starting out and would like to get an idea of the scope of the film industry as well as learn from the best, No Film School is definitely the place to start. 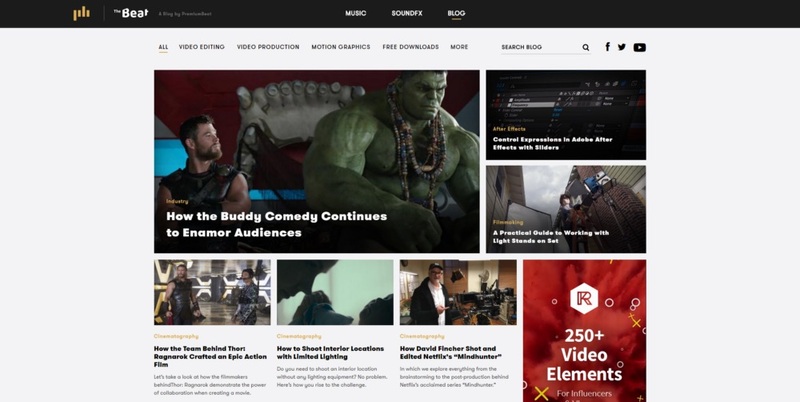 As if offering royalty free music and sound effects weren’t enough, Premium Beat also offers a regularly updated blog packed with industry news and resources for filmmakers. 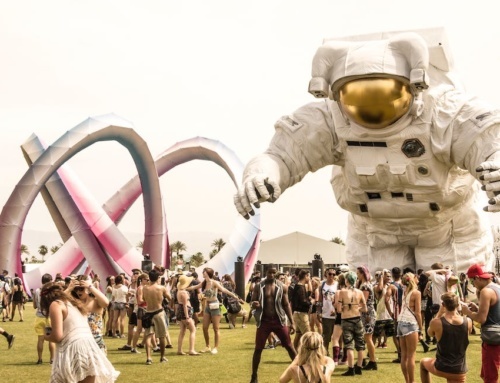 Since their main offering is aimed at the post-production industry, many of their articles, tips and tricks focus on the later stages of production. They’re great at unpacking complicated topics like colour grading, blocking, etcetera. And like No Film School they offer expert advice straight from filmmakers who’ve mastered it before. Be sure to add ‘The Beat‘ to your daily reading list. 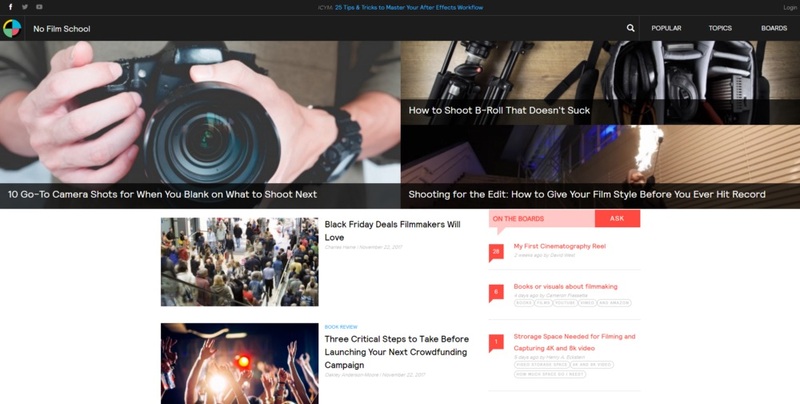 If you’re hoping to become a better filmmaker, then the Lights Film School blog is the site to read. It covers a wide variety of topics, from screenwriting tips to composition, sound design and everything in-between. Browsing the different topics on offer feels similar to reading the brochure of an Ivy League course in filmmaking. And here you can get all of that education for free. 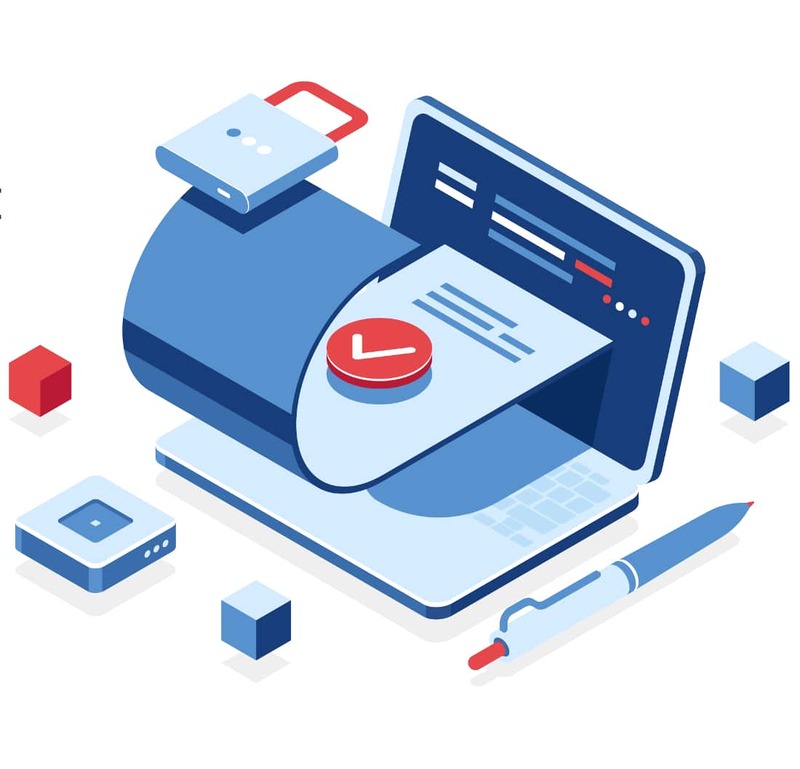 Their articles are visually enticing, packed to the brim with added material like YouTube videos as well as external links to even more resources. If you can’t afford to go to film school yourself, this blog is the next best thing. Okay, so now that you’ve got the technical side covered, as a young filmmaker you’ll also need to stay on top of wider industry-related news. IndieWire is a great resource for all the latest industry-centric news, reviews, analysis, advice and more. And as the name suggests they’re aimed squarely at the indie market, very much in the same way big publications like The Hollywood Reporter and Variety covers the studio scene. Do you need to know how crediting works on full-length features, or how Quentin Tarantino financed his first movie? IndieWire has got you covered. If that’s not enough, they also offer a regular podcast to help you keep perspective on the bigger picture, an informative newsletter as well as a free filmmaker’s toolkit. By their own summation, IndieWire has grown into “the leading news, information and networking site for independent-minded filmmakers”. And we wholeheartedly agree. 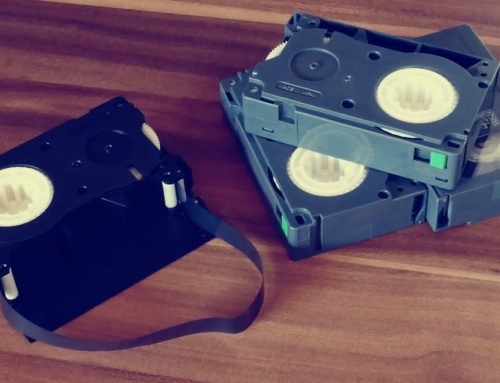 While not strictly a publication aimed at the film industry, it’s still important that filmmakers are kept up to date on the variety of topics covered by TorrentFreak, especially relating to copyright laws and piracy. 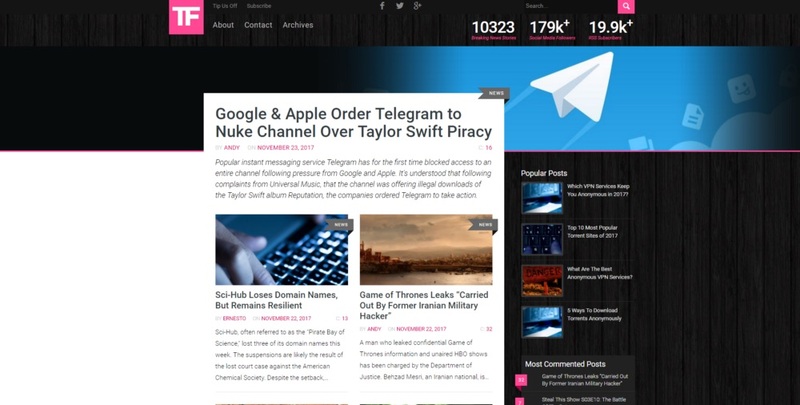 This well-known news site covers breaking stories from the world of filesharing, especially regarding the bodies, laws and tools supposedly aimed at protecting the work of content owners. Understandably this includes a lot of news relating to piracy within the film industry, including the illegal distribution of screeners during the annual awards season as well as the latest developments to help protect content, either through legislation or new technology like Screener Copy. Don’t be caught unawares, it’s important that every filmmaker should know how to protect their film from the continued threat of piracy. To do that TorrentFreak should definitely be added to your daily reading list. 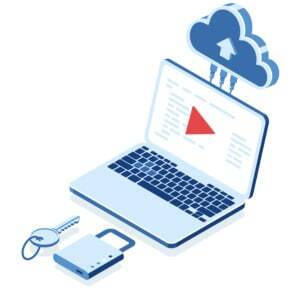 Our blockchain-protected platform will not only protect your content from online piracy, but also save you hours by optimising your video distribution workflow and allowing you to track who watches what. 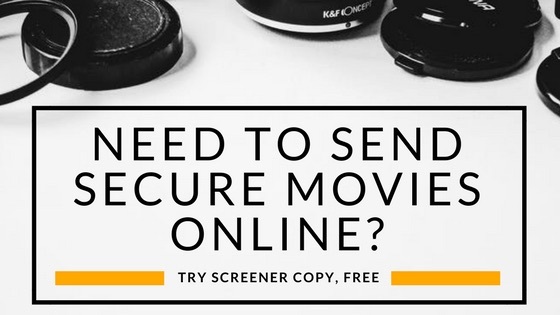 Visit screenercopy.com to start your free trial today.